Rub gently by the handful over body in the shower to exfoliate, then rinse with warm water. Or put a handful in the tub. It will have your skin feeling silky smooth. Leaves no oily residue! 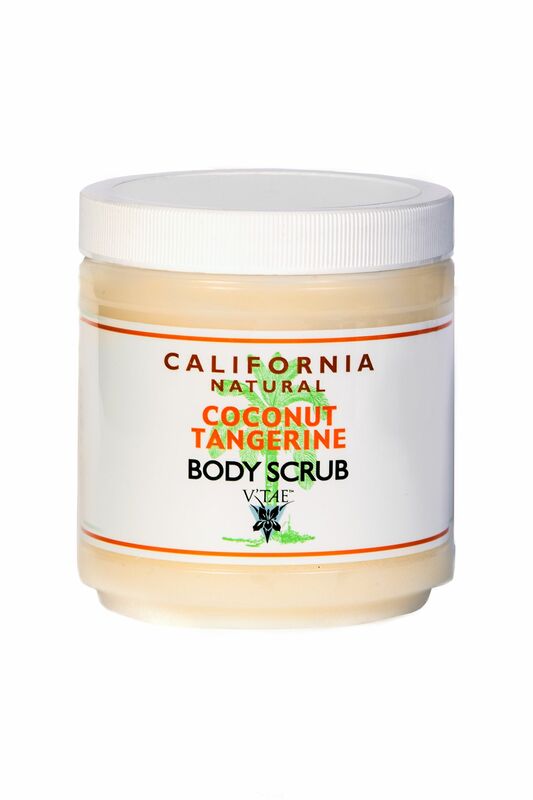 For best results, follow with our California Natural Coconut Tangerine Lotion. Available in 23 oz.